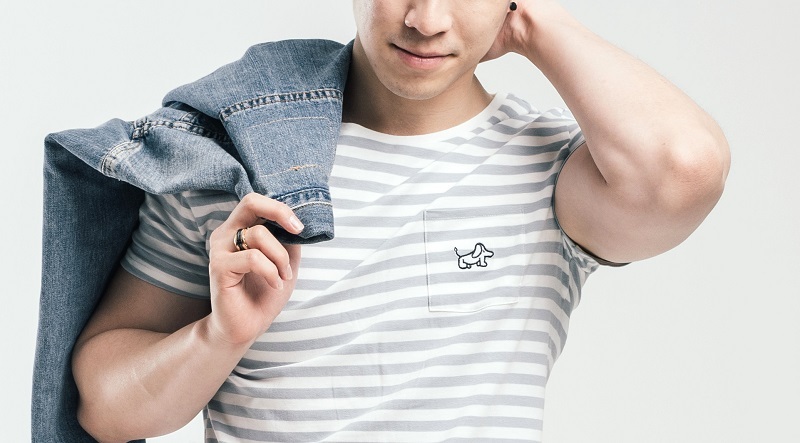 The lifestyle brand gives children the right tools to dream big and pursue their ambitions. 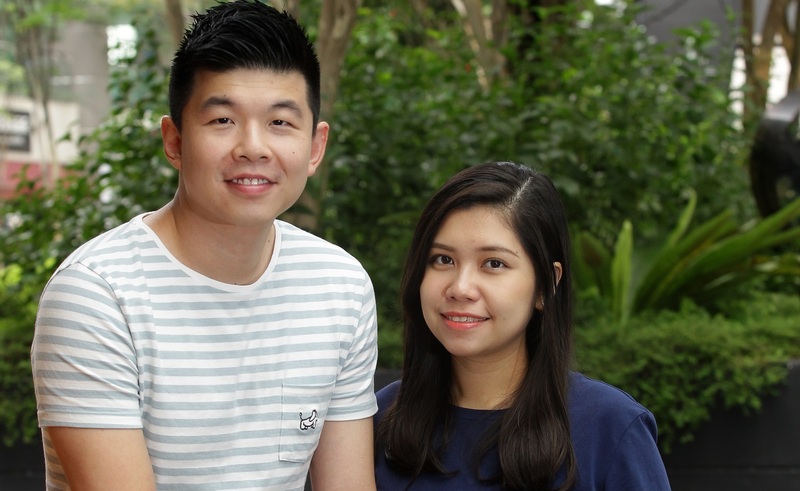 For Cheng Chue Han and Eng Seng Guan, a young couple otherwise known as Hany and Ivan, it all began as a volunteer project in their free time that later blossomed into an ambitious vision of a better future for children. Hany started volunteering at the Hiichiikok Foundation when she was doing her PhD, where she saw a change in the children attending her emotional quotient (EQ) education classes. “I saw an improvement in the kids in terms of their self-confidence levels and they were getting much more expressive compared to my first lesson ... they were happier,” she says. It was then that she realised her teaching stint couldn’t end just like that. She spoke to her husband and found that he agreed with her. “My background is in education and psychology, while his is in business. We wanted to start something as well as raise funds so that we could sustain the programme,” she says. The children’s artwork that Hany brought back inspired Ivan to think of a way to find the money to keep the classes going. The art pieces were adorable, so he thought, “We can put them on T-shirts and then we can sell them and work like a social enterprise”. And so, Havan Clothing was born. Havan sells T-shirts featuring designs by children at the shelter they work with. The bulk of the profits go back into the EQ learning programme. Havan’s goals for this year include raising funds so it can hire a new teacher and enable a new batch of students to benefit from EQ training. The programme was created by Hany, who is a child counsellor by profession. She tailors the lessons to each individual child, personalising the content so that everyone can learn at their own pace. “I think there is a gap in our education system that is not really being met at this stage,” she says in underlining the importance of building children’s emotional intelligence. She visits the shelter once a week to give lessons and uses expressive art tools to help the children become more self-aware and guide them through their emotions, the importance of empathy and tackling different relationships. Ivan says the children’s involvement in the T-shirts is valuable in empowering them. When people buy the T-shirts, they are acknowledging the children’s talent and ability, which is why Hany and Ivan are very particular about the quality of the products. “We want people to actually wear them, and not just forget them or use them as pyjamas, so the kids really feel like it’s worth it,” Hany explains. In picking the designs, they go by a few criteria, including the story behind the design and its visibility so that the final product can remain an exact replica of a child’s artwork. Ivan says the design that touched him the most was “Flowers” by 10-year-old CT, whose drawing was inspired by his passion to protect the environment and grow different plants so we can all have clean air to breathe. Ivan says Havan hopes to encourage children to dream big and help them “develop their calling, their purpose in life”. When Havan was set up, Hany and Ivan faced many hurdles. Neither had any experience in the clothing industry and they found themselves working twice as hard to make things work. Says Ivan, “During dinner, I would watch YouTube videos and learn about how to develop a website, learn about the clothing business, and even about Photoshop.” They took a big risk and spent a chunk of their savings to fund Havan. However, they stayed focused on their goal and kept firm to the belief that they would make a difference to the children’s lives. Ivan explains, “When you start something with good intentions, you attract people with good intentions.” This has proved to be true with the opportunities that have come their way. Havan has collaborated with companies such as Collin Street, which has shared insightful marketing tips and helped promote Havan’s new designs. It is also a charity recipient of the Picole Kids Global Fashion Show, to be held in Virginia, the US, in April. Those interested in the T-shirts can check Havan’s website, with designs that include The Zombie by 12-year-old Yee Leng, and Wings to fly by seven-year-old Tasha. Havan is transparent about where the money goes — at the end of every product page, a chart details the cost distribution. The couple’s mission this year is to include another shelter in their programme and empower 15 children by using their artwork. Havan is an adventure that has just begun for Hany and Ivan. “You have to be driven by a strong cause to ground you, and that strong cause comes from your purpose or calling. I think this is also part of our calling — we want to make an impact on the children,” Hany affirms. This article first appeared on Feb 26, 2018 in The Edge Malaysia.